St Ives September festival at St Ives Library includes two Creative Crafts Workshops with St Ives Textile Artist Jo McIntosh. Learn how to create wonderful pictures and three dimensional objects using wool and simple needle felting techniques. Create flower brooches using fabric and simple hand stitching. The cost for each is £16.00 including all materials. and places are limited so it would be a good idea to book now. 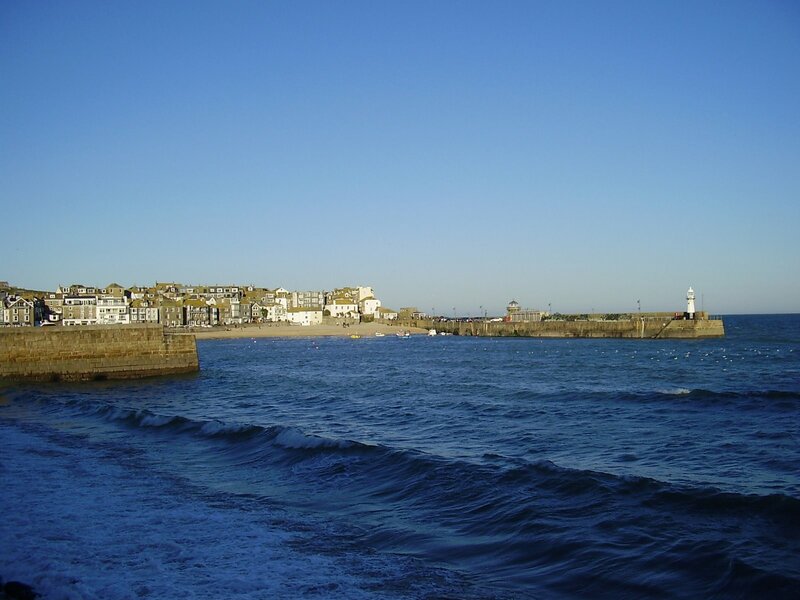 Tickets are available over the counter from St Ives Visitor Information Centre at The Guildhall. St Ives Parish Church have a programme of Summer Lunchtime Concerts running through to September - every Tuesday. 25th July - Pippa Drummond and Michael Hoeg - Flute & Piano. 1st August - Terry Mc.Lavey ‘From Bach to Ragtime’ - Guitar and Piano. 8th August - Gabrielle Lewis - Organ. 15th August - Derek Downes - Piano. 22nd August - Daniel Shermon - Organ. 29th August - Philip Davey - Organ. 5th September - Bechstein Trio - Piano and Strings. All start at 12.30 pm - free entry - donations welcome. One and all welcome - so go along to enjoy a relaxed lunchtime break and the peaceful atmosphere of our Mediaeval Church. St Ives Parish Church also has an extensive programme of lunchtime and evening concerts during St Ives September Festival . Wednesday 26th July - 2.00 to 4.00 pm. Learn how to create textured and coloured paper using Bondaweb, cling film and salt. Get creative, learn something new,have fun! This is FREE to all - but you MUST book a place in advance - if there are not enough people interested it will not run. You cannot just turn up on the day. 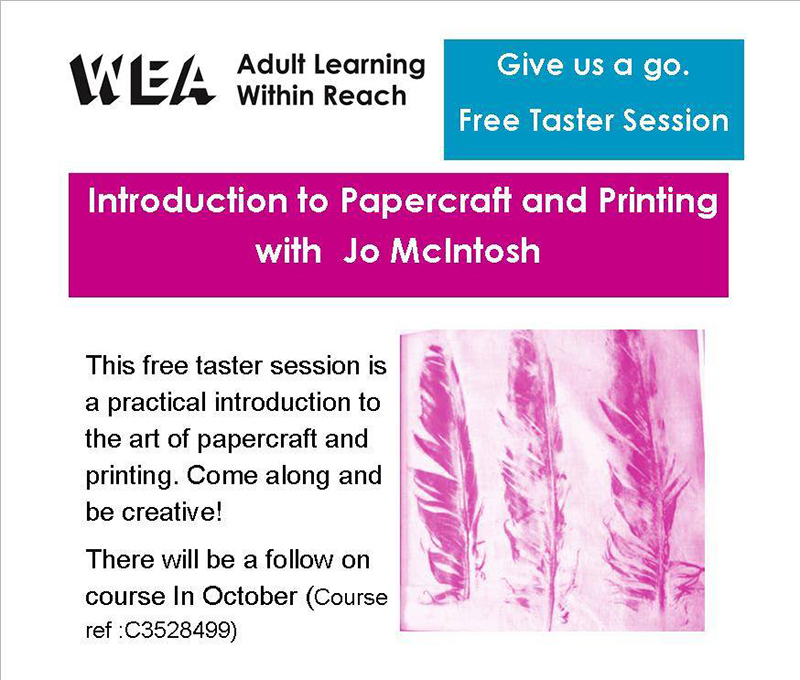 This is a taster session for Jo's eight week course starting on 3rd October. Also St Ives Library - on Tuesday evenings from 7.00 to 9.00 pm. 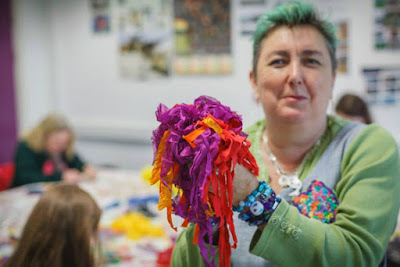 It covers a whole range of topics including - make paper from silk fibres, create your own book, make a simple printing block, use found objects to print, design and make a stencil. Booking is open now - and places are limited so it would be a good idea to book now. Fun Pub Quiz at The Castle Inn. Quiz Entry - £1.00 per person. 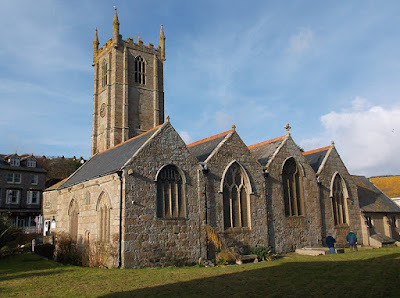 Lunchtime Concerts - St Ives Parish Church. Tuesdays at 12.30 pm - free entry - donations invited. 18th July - Christine Luing & Friends - Vocal. Concerts continue through August and September. Working Parties - Steeple Woodland. Help to maintain the community woodland. St Ives Farmers Market - Guildhall. Thursdays - 9.30 am to 2.00 pm. Fresh local produce - crafts made in Cornwall. Live Music at The Castle Inn. Fridays and Saturdays at 9.00 pm. Miracle Theatre - Ayr Holiday Park. Friday 21st July 2017 at 7.30pm.. The Third Policeman - a surreal comic adventure. Venture into a world somewhere between Alice in Wonderland and Father Ted. Tickets: £14.00 (adults) / £8.00 (under 16s). 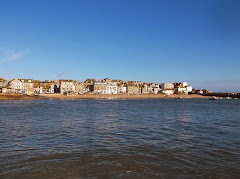 The Music Of John Denver - St Ives Guildhall. Saturday 9th - Saturday 23rd September.